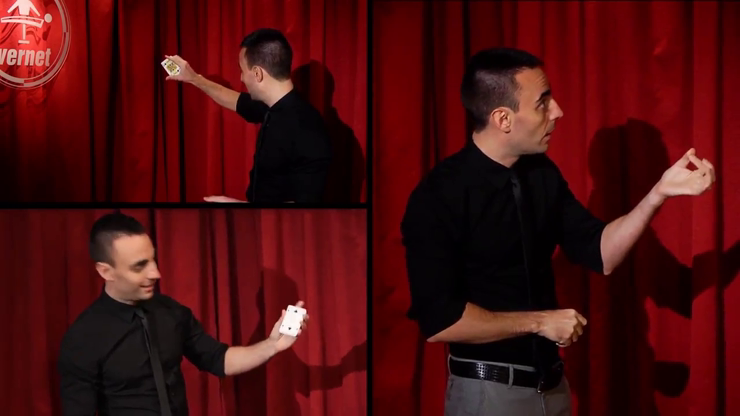 Start your travel into the world of card manipulation in over 1 hour of extremely detailed explanations. The 2 special decks with four cornered index are the thinnest cards on the market. The manipulation deck has flesh colored backs and will allow you to produce a lot of cards. The fanning deck enables you to make 4 wonderful and beautiful fans with brilliant colors. You'll find all the tools to build your own manipulation act!